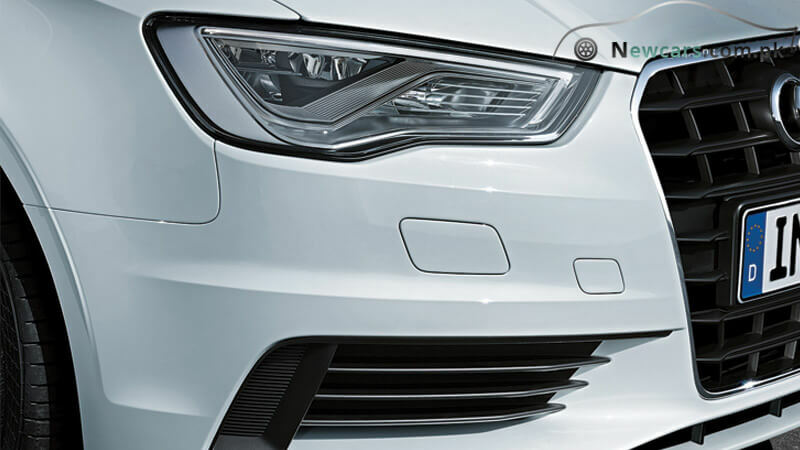 With its perfect design and dynamics, the A3 Saloon from the house of Audi sheds a whole new light on the term “Sedan”. 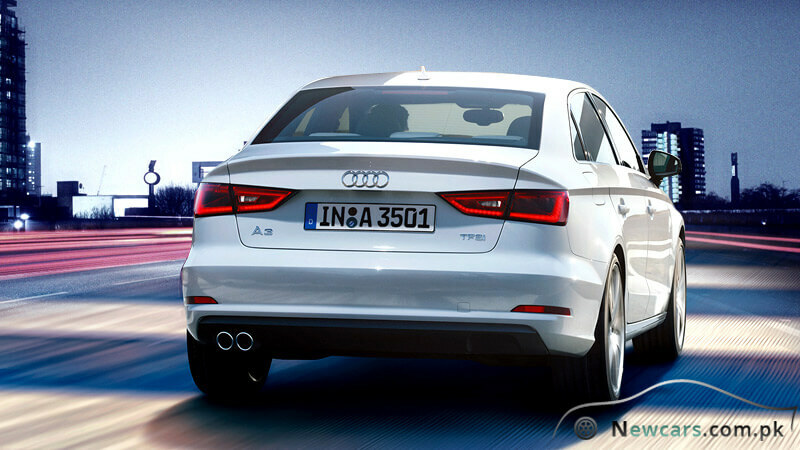 Though muscular in looks and spacious from inside, the new Audi A3 happens to be as light as a coupe. Meanwhile, this elegant and confident four-wheeler is also a sports car. From the powerful engine to the comfort of ride and advanced security measures, everything contributes to its quality of being a perfect Saloon and an advanced sports car. The new, creative design of the car makes it simply fascinating. 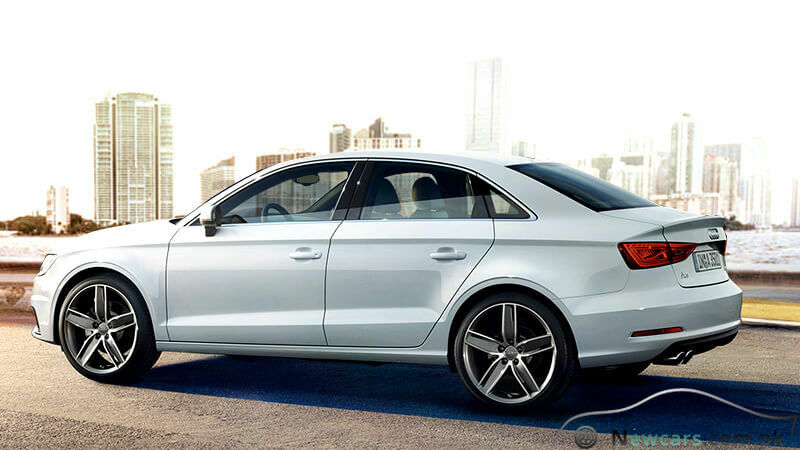 Against the reasonable Audi A3 price in Pakistan, it comes as a compact Saloon with coupe character. The low, flowing roof of the Saloon exhibits dynamism. 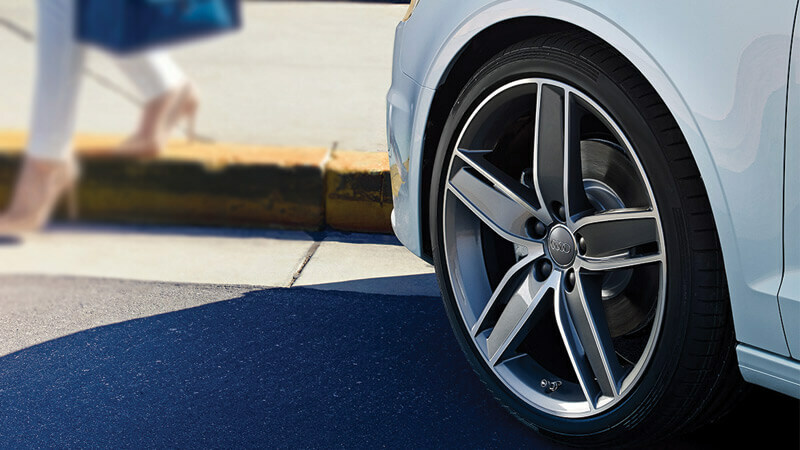 There are powerfully flared wings with striking wheel housings. What is even more impressive on the exterior of the car? It is the short projections, wide track, elegantly rising rear lights and an amazing trailing edge. Owing to the long wheel-base and wide vehicle shoulders, the interior is more spacious and highly comfortable. However, here the primary focus is on class. 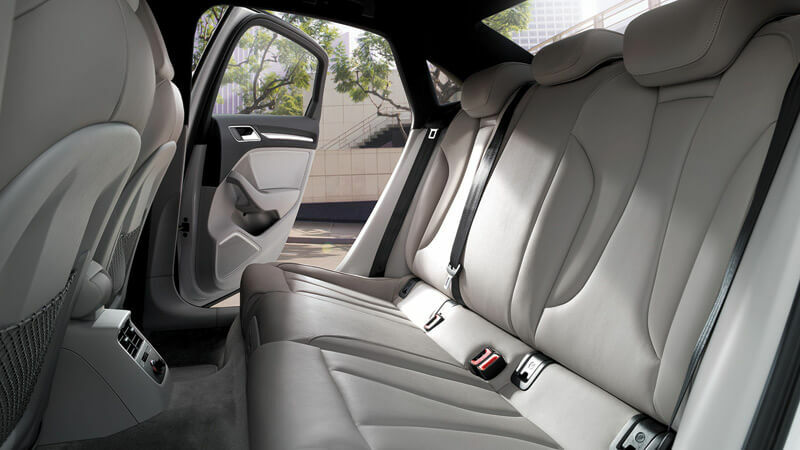 The manufacturers have intelligently tidied up the interior and installed luxurious seats that also exude elegance. At the same time, the interior exhibits additional functionality through different innovative tech provisions. For example, there is the feature of “MMI Touch”. It offers you a new level of customized convenience for navigation. With this, you can connect to almost every facet of the vehicle. 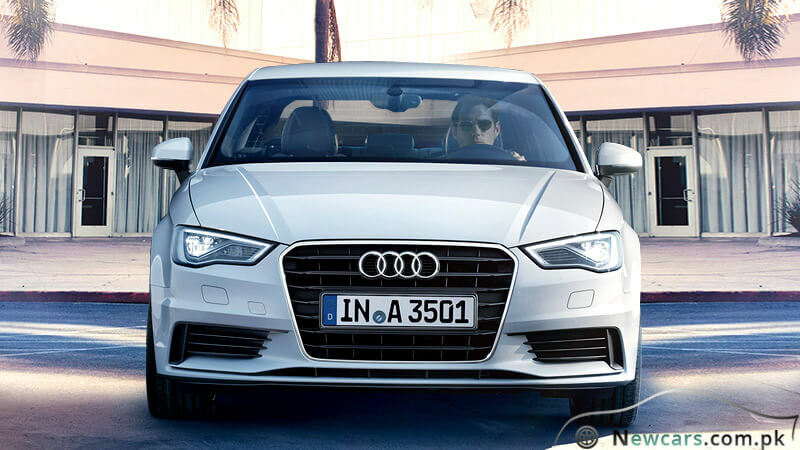 The Audi A3 price in Pakistan starts from forty lac rupees, i.e. Rs. 5,200,000. 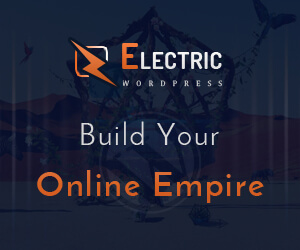 The price increases gradually as you try to avail additional features and functionalities. For example, for the model with 19” wheels and Milano leather for seats, the price will go a bit higher. 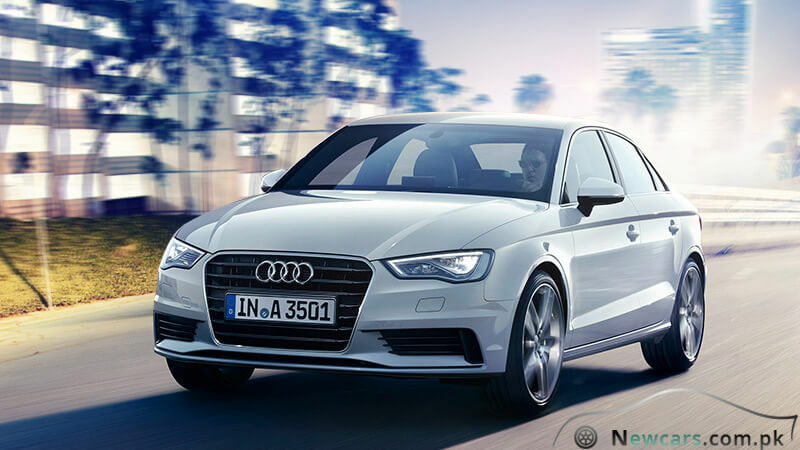 In any case, the Audi A3 Sedan is worth every penny you will pay for it.